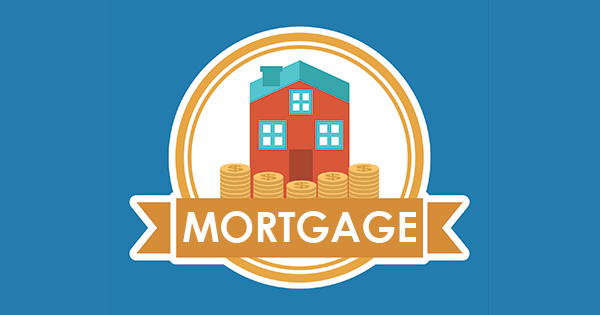 Houses & Homes VA: Is Getting a Mortgage Getting Easier? There has been a lot of discussion about how difficult it is to get a home mortgage in this market. There is no doubt that the process is not as easy as it was eight to ten years ago and that’s probably good news. However, it does appear that availability to mortgage money is increasing with each passing day. 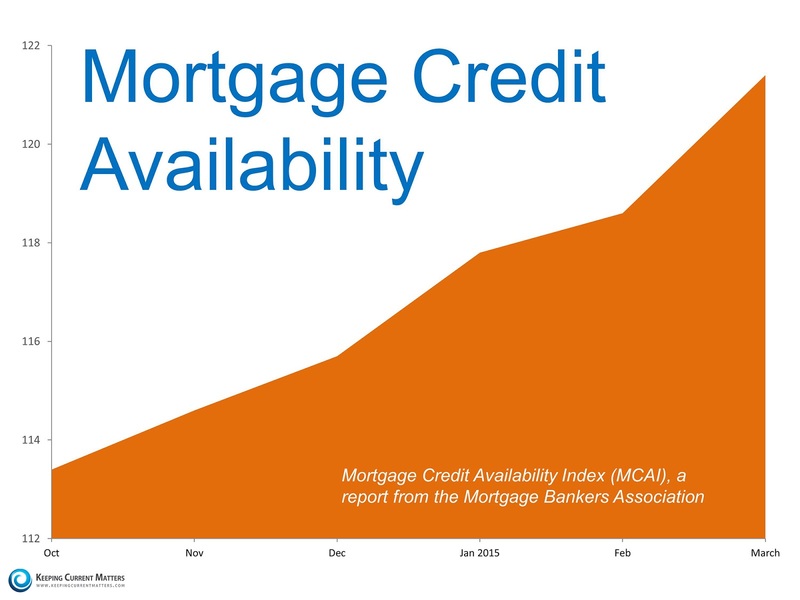 The Mortgage Bankers’ Association publishes the Mortgage Credit Availability Index (MCAI). According to their site the index is “a summary measure which indicates the availability of mortgage credit at a point in time”. As we can see from the graph below, mortgage availability has been increasing dramatically over the last six months. "A number of factors contributed to a loosening of credit in March: Freddie Mac's introduction of their 97 LTV program (Fannie Mae's was implemented in December) [and the] additional loosening of parameters on jumbo loan programs… Although credit remains tight by historical standards, this increase in availability, coupled with low rates and job market strength, should lead to stronger home purchase activity this spring." If you have remained on the sidelines regarding homeownership because you were concerned about your ability to qualify for a mortgage, it may be time to get into the game.